2. 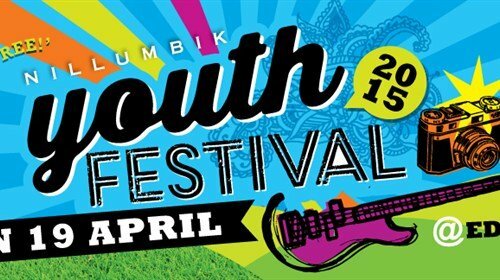 Nillumbik Youth Festival will be a hive of activity on Sunday from 11am to 4pm at Edendale Farm on Gaston Rd in Eltham. Let’s party, kids! 4. Don’t forget your copy of the latest edition of the Warrandyte Diary, it’s a corker, 40 pages packed with fun stuff, news, around the home page, travel stories, sport, food, school, community issues and loads more. Available at various pick up points, mainly Quinton’s IGA. 5. Give Sue a hug at Quinton’s IGA in the coming week and say congratulations on 20 years of great work and for her big friendly smile at our local supermarket. She’s a little ripper!